We work closely with a range of leading Australian designer furniture brands. We can help you with furniture selection recommendations perfect for your space, lifestyle and personal style. 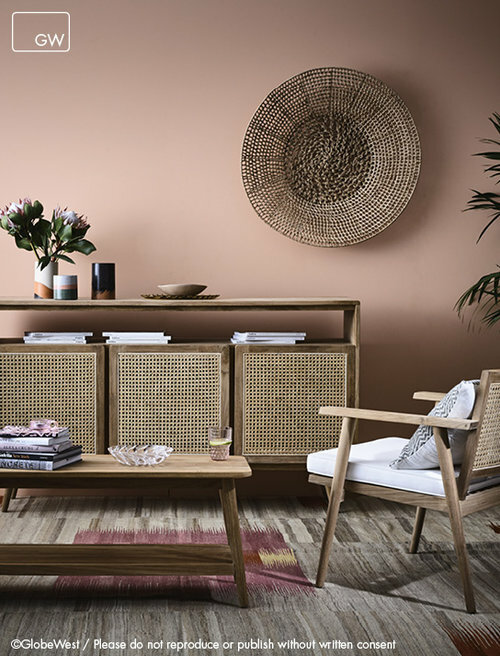 Minted Interiors organises orders for clients and customers all over Australia, offering exclusive pricing on all suggestions and quote requests. Orders are delivered direct from your closest warehouse, wherever you’re based in Australia. Please take some time to browse just a few of our pieces below. See something you love? Email Tess for an exclusive quote and personal Australia wide service.